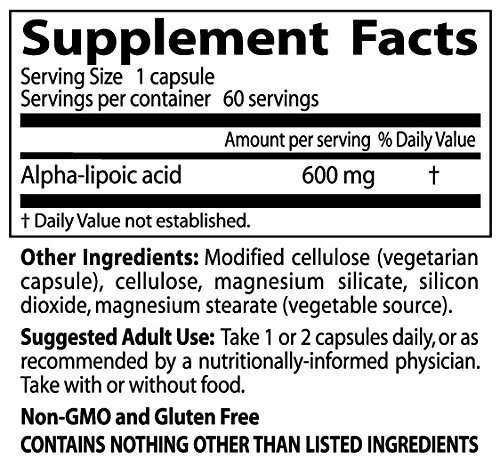 Alpha-Lipoic acid is a sulfur-containing fatty acid that performs vitamin-like roles in the body. 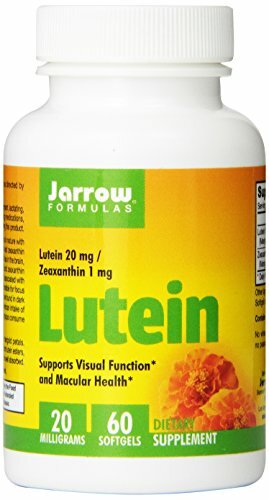 Also known as lipoic acid (LA) or thioctic acid, it functions as a coenzyme in the metabolism of carbohydrates, and is in this way similar to B-complex vitamins. LA is required for synthesis of acetyl CoA, a key metabolite in the cellular process that turns glucose (blood sugar) into energy. 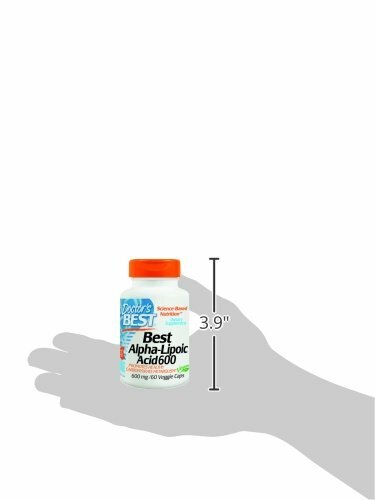 Because the body produces LA on its own, it is not classified as a true vitamin. As with other so-called “non-essential” nutrients, however, internal LA production may not always be optimal. 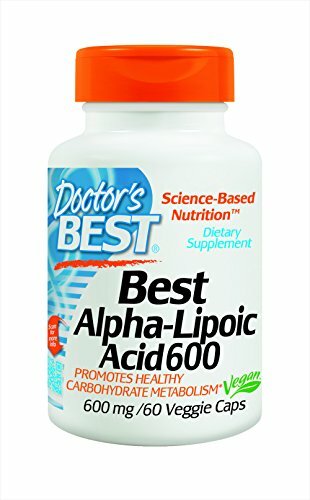 Alpha-lipoic acid functions as both a water-soluble and fat-soluble antioxidant. 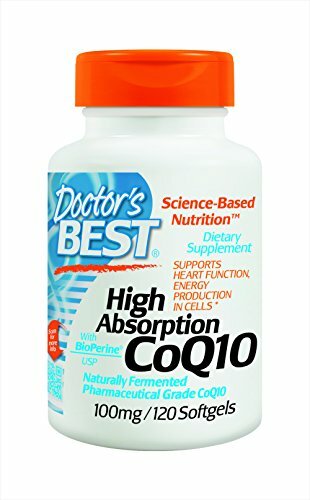 Free radicals are normal by=products of metabolism that, while necessary at normal levels, may damage tissue over time if not properly kept in check by antioxidants. 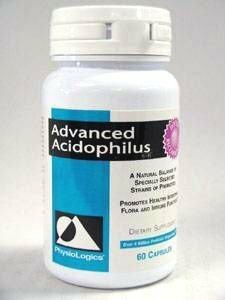 Lipoic acid’s ability to neutralize free radicals in both watery and fatty environments makes it a highly versatile antioxidant. 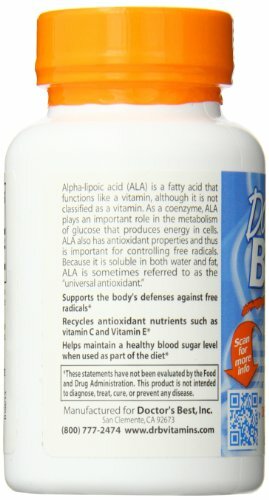 In the body, alpha-lipoic acid can be converted (reduced) to DHLA, or dihydrolipoic acid, a potent mitochondrial antioxidant. It is not necessary to take DHLA as a supplement, as the body may readily convert LA to DHLA.